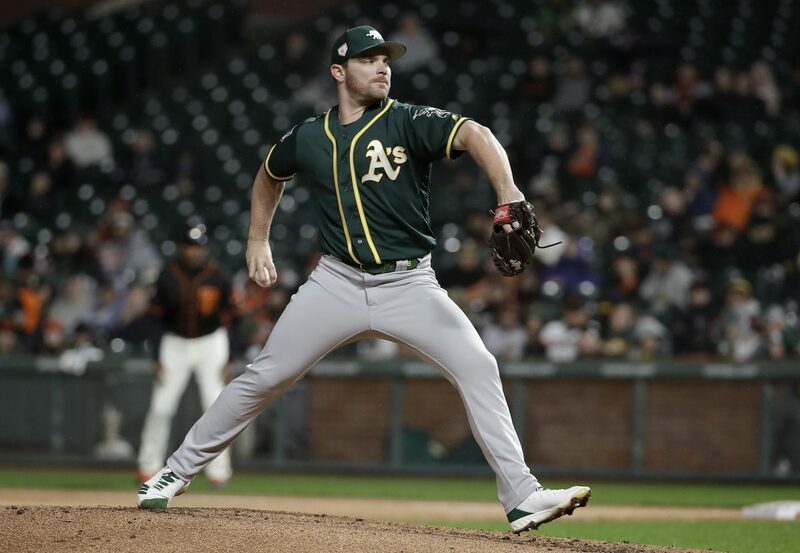 Liam Hendriks is a pitcher with the Oakland A’s and holds the distinction of being the first Australian-born player to ever start an MLB postseason game. He made his MLB debut on Sept. 6, 2011, with the Twins, and then pitched in Toronto and Kansas City before arriving in Oakland in 2016. On this episode of the podcast, we talk with Hendriks about his experience pitching in Japan with the A’s last month, turning 30 years old, his favorite memory from his MLB debut, and why giving back is a non-negotiable in the Hendriks home.